Regular pruning is an essential part of caring for kiwi vines. Kiwi vines left to their own devices quickly become a tangled mess. But pruning overgrown kiwi vines is also possible if you follow simple trimming steps. 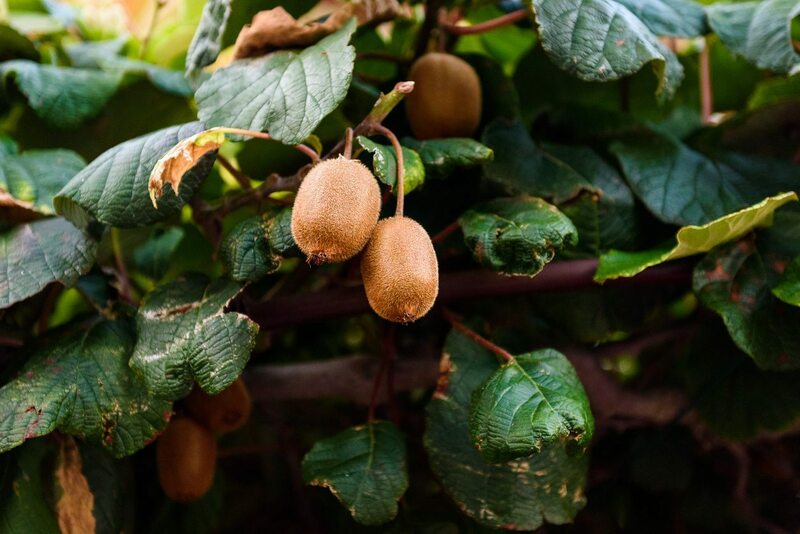 Read on for information about how to prune an overgrown kiwi vine. The only way to keep a kiwi vine vigorous and productive is to adhere to a regular pruning schedule. 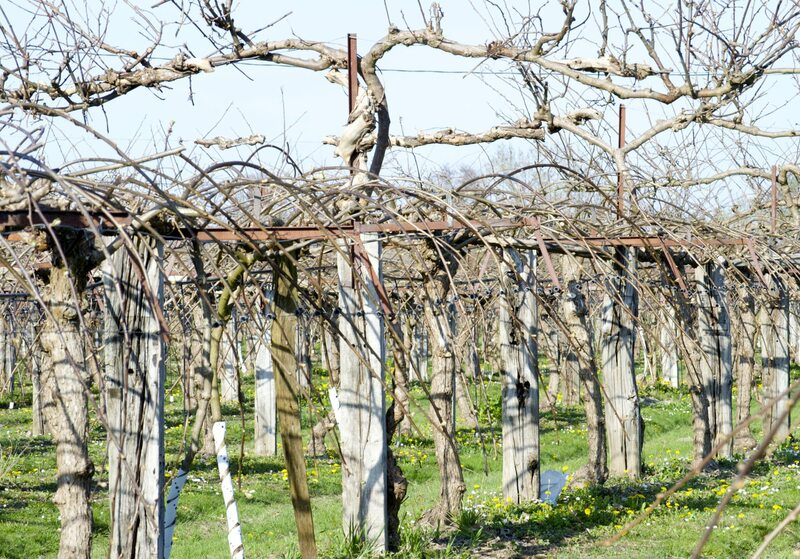 Pruning helps to establish a strong framework for the vine, balance growth with fruit production and develop the type of open canopy that uses light efficiently. Do most of the kiwi plant trimming in the cool season while the plant is dormant. However, you’ll also need to prune the vine back several times during the summer to keep it under control. The technique for pruning mature kiwi vines is slightly different. If you neglect pruning, kiwis quickly grow into a tangled mess of woody vines. The plant may stop producing fruit when this happens. At that point, it is time for serious kiwi plant trimming. You can learn the technique for pruning mature kiwi wines without too much trouble. If you want to know how to prune an overgrown kiwi vine, follow these steps. The first step to pruning overgrown kiwi vines is to remove all of the branches that wind around the kiwi trellis. Also, remove vines sections wound around other branches or nearby plants. When you are pruning out these branches, use sharp, sterilized pruners. Make the cuts at 45-degree angles about one inch from the main vine. The next step when pruning mature kiwi vines is to trim out cross branches. This includes branches growing over or crossing other branches. Again, cut these back to an inch from the main vine stem. Also, trim out shoots growing straight out from the stem since these will not bear fruit. Select a principal stem for the kiwi vine and train this straight up a trellis. It should get some 6 feet long. Just beyond this point, allow two lateral side shoots to grow over the trellis. 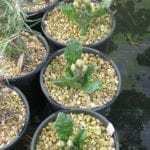 Prune these back to three buds, then remove all other lateral shoots.